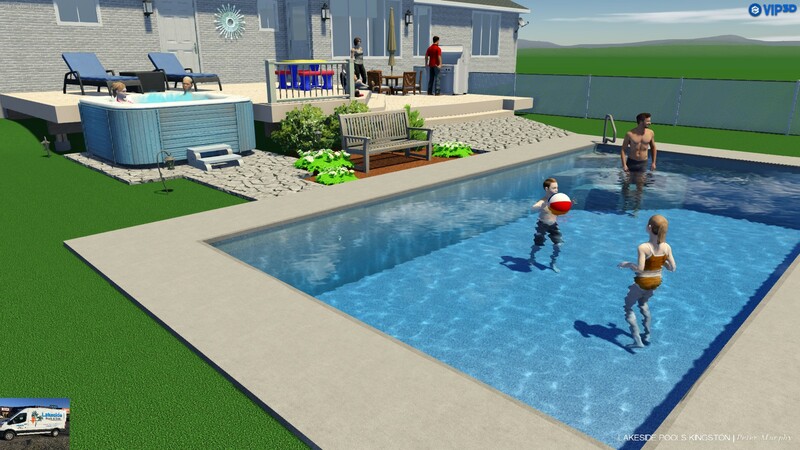 Peter Murphy of Lakeside Pools can make you a 3D drawing of your dream backyard so you can see all the different elements and what your backyard will look like. They are fully animated and free to do as part of your quote! Peter Murphy has been in the business since the 70’s and can guide you through choosing the best location and features for your yard. Watch out skilled workers from dig day to the completing of your project. We will be there along the way with scheduled updates and friendly service! After your new pool has been built we are here to teach you everything you need to know to be an amazing pool owner. We will be here for assistance whenever you need it! 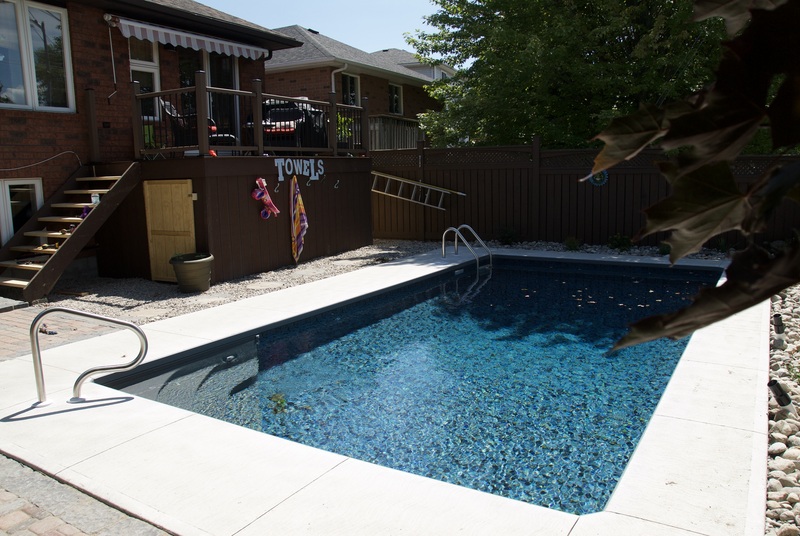 We know your pool like the back of our hand and want to create life long relationships. Go from an idea to a 3D design to reality! 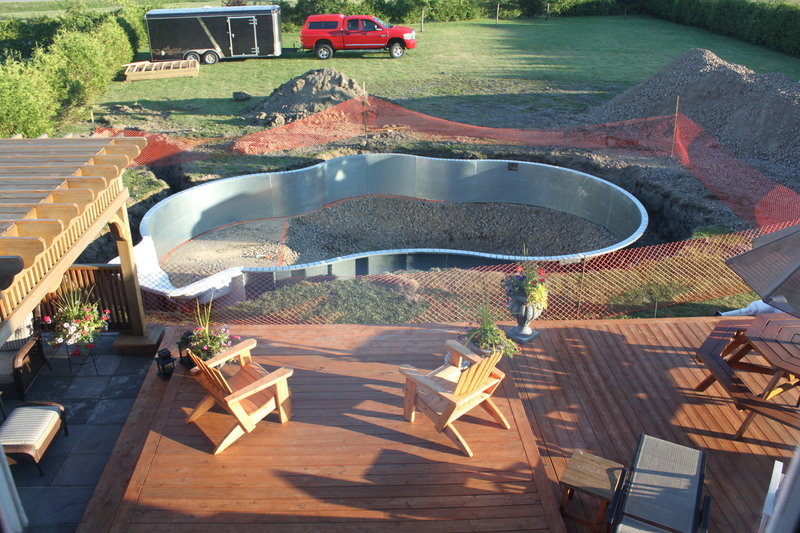 We specialize in on-ground and in-ground steel pools. Get your dream pool built with the highest grade of galvanized steel available. We only use North American steel where the panels are fabricated using the latest clinch-lock technology for superior rust resistance and durability, NO WELDS! We offer the best options for you and your family depending on your needs in terms of safety, space and budget affordability. We know how hard it is to choose the perfect pool, for that reason these are examples of the work we have done, so you can pick and choose depending on your needs and preferences.